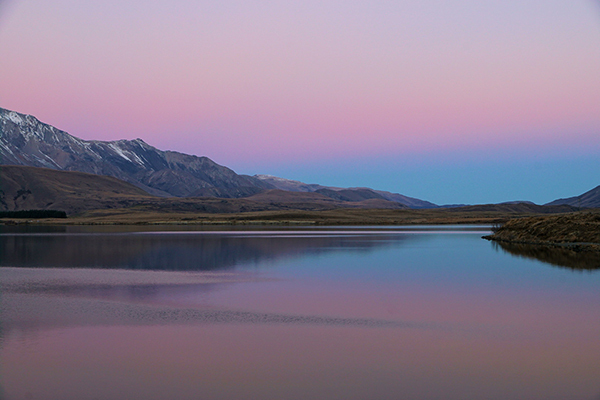 Attractions: Magnificent early winter landscapes at Lakes Heron, Clearwater, Camp and the Maori Lakes. Visit Mt Sunday area. Accommodation: Mt Somers Holiday Park.